Isn’t it funny that planning a wedding can be stressful when it will only last for hours while the honeymoon trip afterwards would sometimes be just an afterthought? If you put so much effort in planning for the “Big Day”, I suggest that you should do the same thing for your honeymoon trip. And I just know the perfect place to celebrate this momentous event. 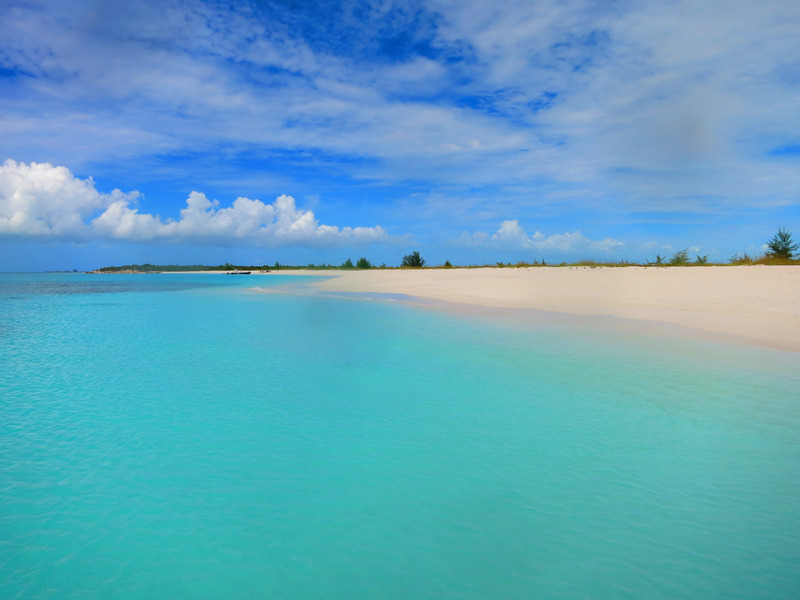 Have you heard about Turks and Caicos? I will tell you about it. Paris, Venice, New York and Bora Bora are some of the famous honeymoon destinations for newly-weds. The romantic reputation of these places is sometimes the major reason why most honeymooners go there. But the thing is, what I mentioned are flocked with tourists that sometimes you would feel stressed out as well. Wouldn’t it be nice to have a lovely honeymoon and a peaceful retreat on some villa rentals in Turks and Caicos? Located in the Atlantic Ocean, Turks and Caicos is a group of islands and cays that is a territory of the United Kingdom. This 37-mile long territory southeast of the Bahamas and northwest of Puerto Rico consists of 40 islands and cays, only 12 of which are inhabited. Based on the latest United Nations estimates, the total population of Turks and Caicos in 2017 is at around 36,000 residents which are predominantly Christians. US Dollar is the currency commonly used and English is the common language while Haitian Creole and Spanish are also widely spoken. In the early 80s, Turks and Caicos opened its doors to travelers who were looking for the newest beach destination. The tropical climate all throughout the year makes it easier to plan a holiday making it a unique option back then. Also, their zero-tax policy also allowed businessmen and tourists to have value for their money. With this, I would like to share with you some tips on how to achieve the perfect honeymoon getaway in Turks and Caicos without breaking the bank. Your honeymoon destination should meet your interests and budget. In my case, I love to bask under the sun and frolic on the sand so Turks and Caicos is just the perfect destination. You could probably narrow down your choices to three destinations and decide as a couple on where you’d want to spend the first days of your married life. From there, you could move forward from planning your honeymoon trip. 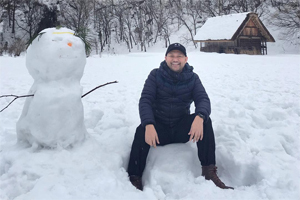 Current trends and travel advisories are ever-changing so it’s better to be always updated. A little online research on the place you want to explore is also a good idea. Just make sure that you don’t overdo it as this might ruin the little surprises along the way. Just plot your route for you to plan the most efficient transportation and make a rough schedule of tours and activities including the prices or fees. In this way, you could envision your trip and be ready for imminent hazard along the way. Expect detours on your rough itinerary so make it a flexible one. In Turks and Caicos, taxis are widely available and drivers can also act as tour guides. You may also want to consider island-hopping tours and experience the fabulous beaches. 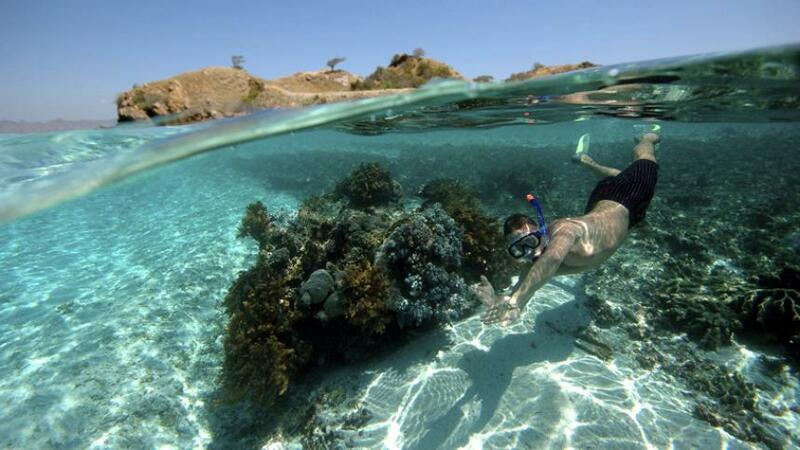 There are also tons of activities that you might want to do like diving, snorkeling, fishing, parasailing and more. There are online sources for these and you should consult with your soon-to-be spouse about the said activities. Planning a wonderful Do-It-Yourself Honeymoon is possible once you’ve secured a flight booking on your dream destination. 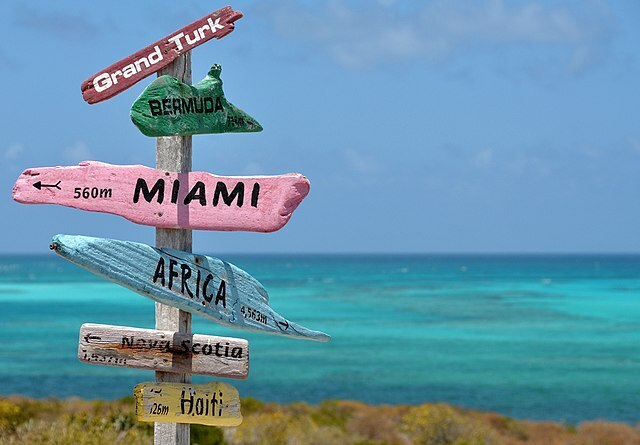 In the case of Turks and Caicos, there are many online flight checker websites to compare the prevailing fares and promos. You could also subscribe for newsletters for the major airlines that fly to Turks and Caicos for more great deals. After securing your flights, the next step should be checking out your options for accommodation. There are two things to consider in limiting your selection—location and price. Sometimes, location could be the key element in a particular trip. With this, it could totally make or break your dream honeymoon especially if you’re the adventurous type. 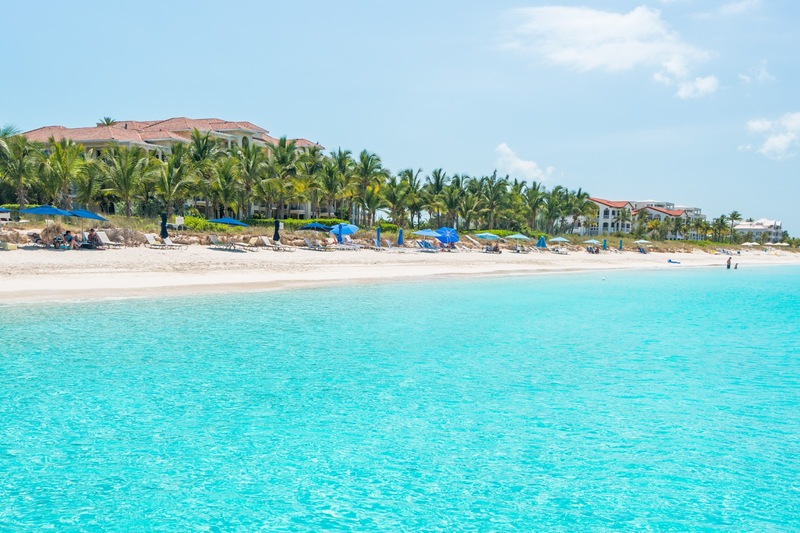 If you’re an on-the-go type of person and needs to explore the local culture, choose an area where it will be easy for the two of you to move around Turks and Caicos like the islands of Providenciales and South Caicos. If you’re a staycation kind of person and slackerhood is in your genes, you’d probably want to look for a gorgeous villa on an ultra-luxe resort on North Caicos Island or Grand Turk Island. Again, you should never go overboard in terms of planning for your honeymoon trip to fully enjoy it. But before you pack and go, make a checklist of the must-haves for a worry-free trip, such as copies of flight details, accommodation particulars, emergency contact numbers, and photocopies of passport, travel insurance, credit card information, etc. With this, you’ll never worry during the course of your honeymoon. Go and Enjoy your Honeymoon Trip! After your momentous wedding, the trip of a lifetime comes next. Whatever happens, just make sure that your honeymoon trip should be fun and relaxing—a total opposite from the stressful wedding preparations. Turks and Caicos is gifted with stunning landscapes and underwater wonders so all you need is your sense of wander. The key element for a memorable honeymoon trip is to spend quality time with your spouse on the very first days of your married life—that moment when there will only be the two of you with no one and nothing to worry about.